WELCOME HOME, to this mid-century charmer. This three bed two bath home is placed on a huge quarter acre lot. With enough room for all your toys, including behind the gate RV storage. Bathrooms and flooring have been updated along with the hot water heater. Affordably priced in a established neighborhood. Close to shopping, restaurants, and schools. Easy access to I-80. 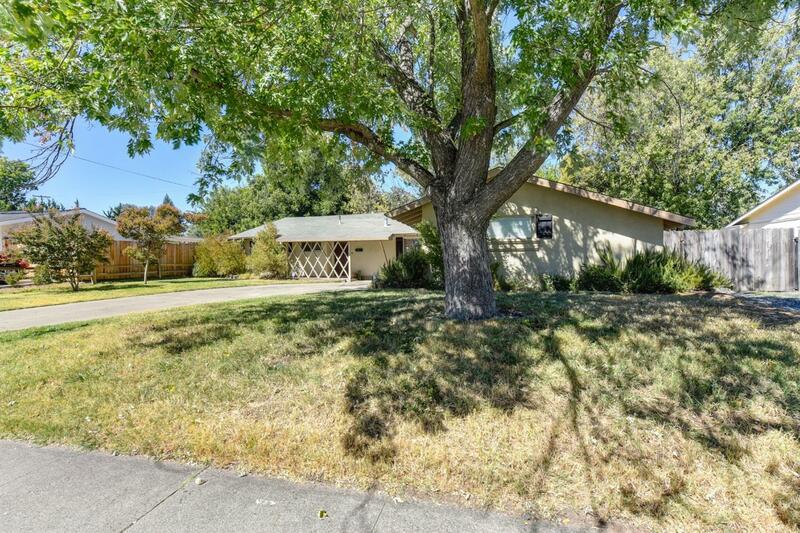 See what Citrus Heights has to offer!